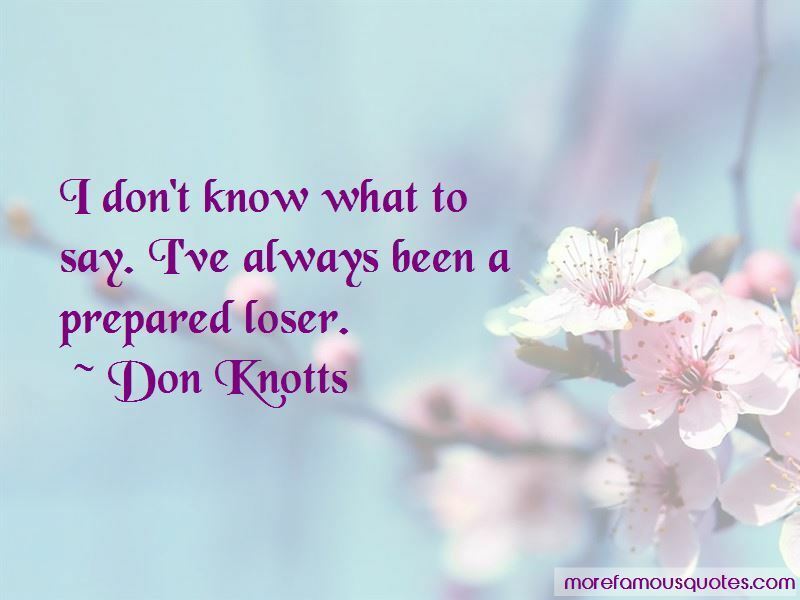 Enjoy the top 10 famous quotes, sayings and quotations by Don Knotts. 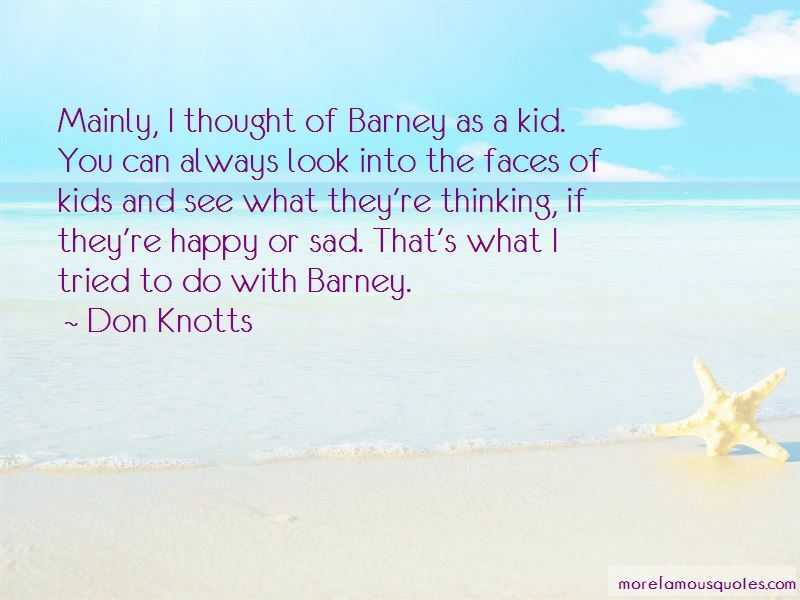 Well, they put me in a booth and then did some nice things to the speaker to make it come out sounding ok.
That's right, karate made my whole body a weapon. 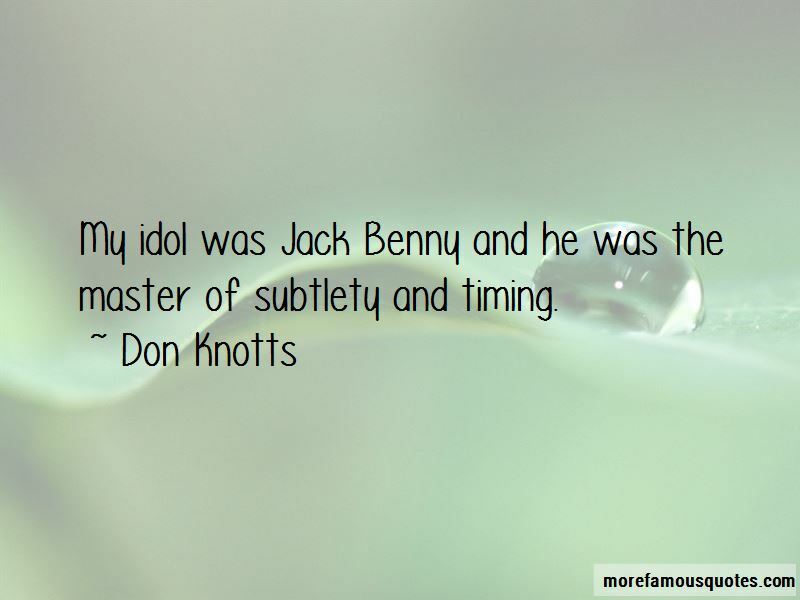 Want to see more pictures of Don Knotts quotes? 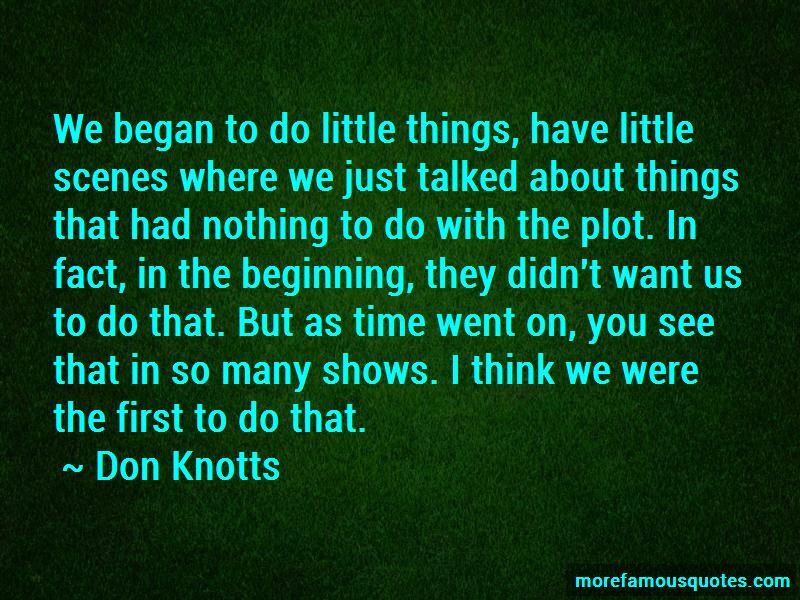 Click on image of Don Knotts quotes to view full size. “He shook his head and went on to his favourite book website at the moment: GoodReads, intending to check the entrants for his” — Anonymous.